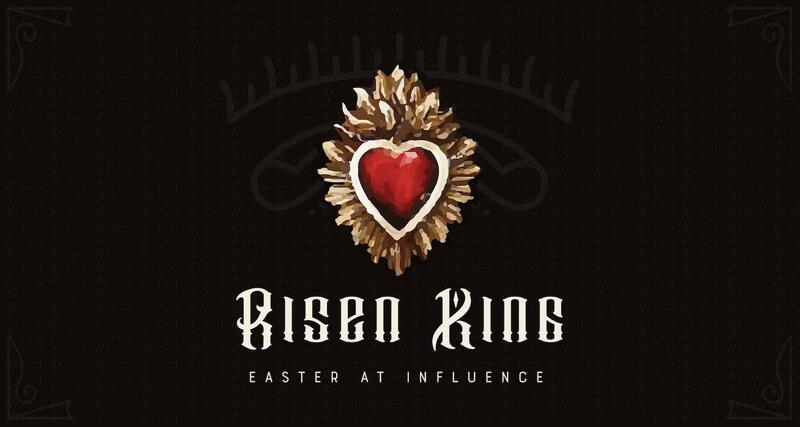 The Risen King sermon series at Influence Church in Anaheim. The Risen King, Part 1: THE 2ND DAY by PHIL HOTSENPILLER, based on MATTHEW 27:62-64. Between defeat and victory is the source of your strength. The Risen King, Part 2: PROOF OF RESURRECTION by PHIL HOTSENPILLER, based on JOHN 5:39. History verifies the proof of the resurrection of Jesus Christ.